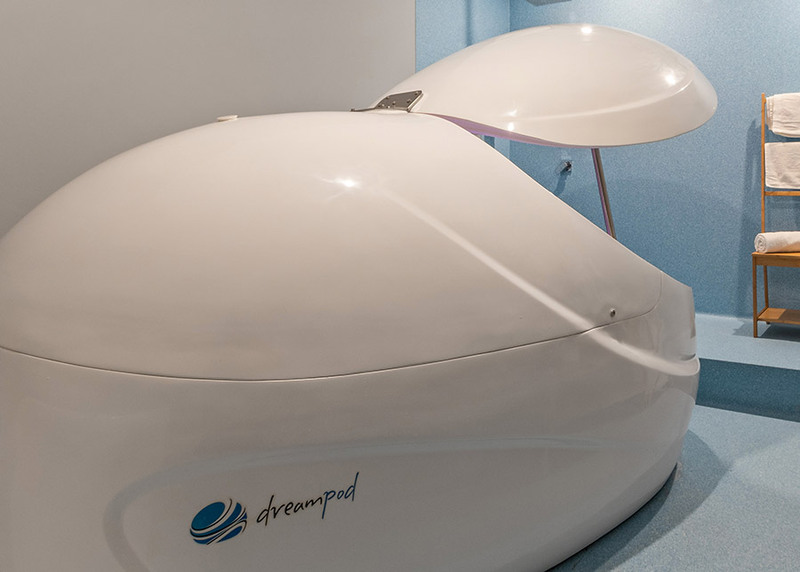 The Dreampod is the most beautiful and luxurious, full featured floatation tank in the market. Visually stimulating, it eliminates any type of intimidation to floaters allowing them to feel the most relaxed. 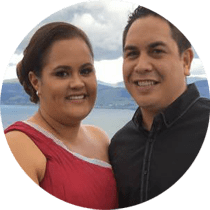 The Dreampod offers all aspects of comfort and safety. 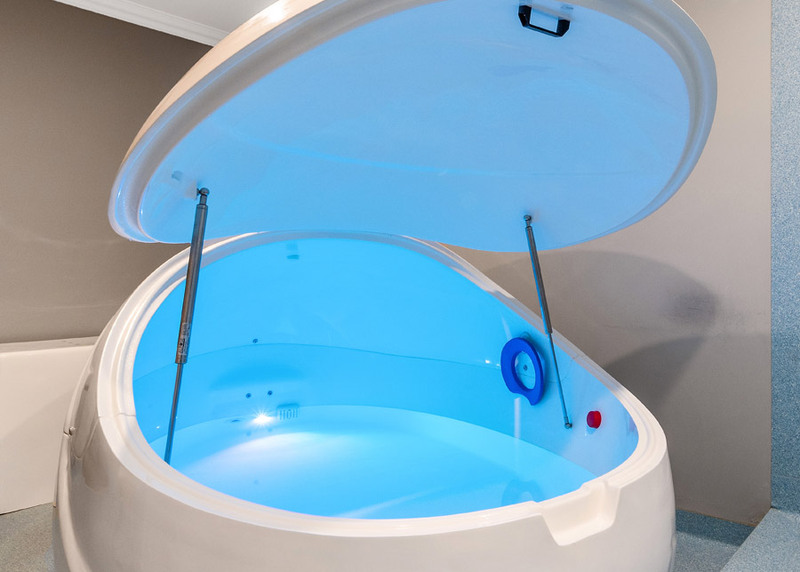 Inside the pod you can enjoy chakra light therapy as well as excellent underwater acoustics for music. Of course you can also enjoy complete peace and quiet to obtain maximum sensory deprivation.